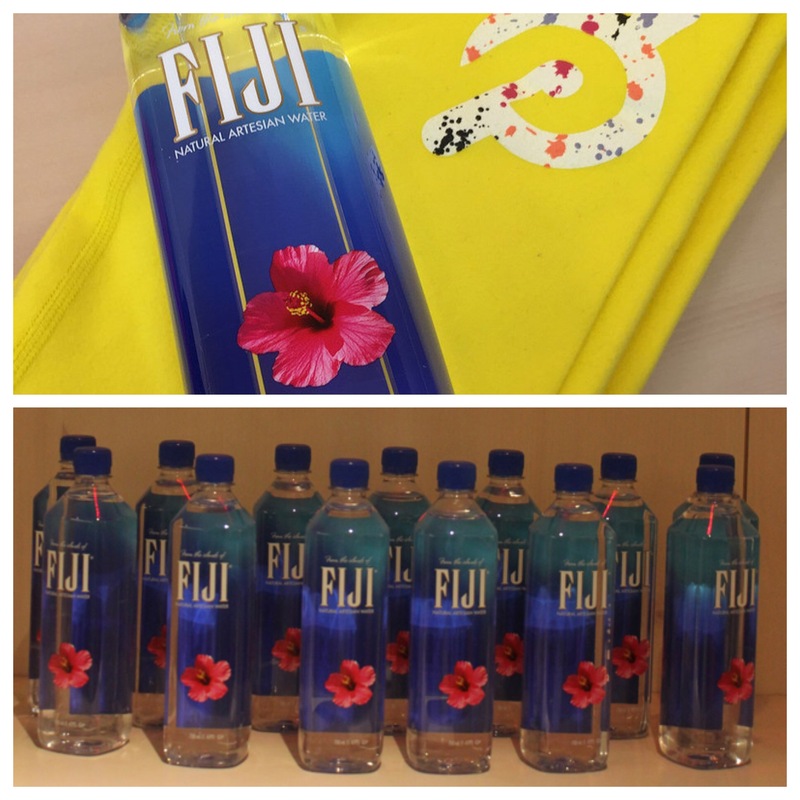 I recently wrote about my morning with Fiji Water so incase you missed the post click the link here: https://fivelittlewords.net/?s=Fiji&submit=Search It will be the post underneath this giveaway. Leave a comment with your handles for Twitter and Instagram saying you did all the above. Giveaway starts today August 16, 2015 and ends August 30th. A winner will be announced on Twitter August 31st. Five Little Words is not responsible for shipping prize. Categories Free, Fun, Giveaways, What's Going On? Staying hydrated is soooo important in this heat! Especially since I’m pregnant, I try to drink many of these a day! I agree. We love water and gave sodas up years ago. Congrats on the pregnancy. You’ll love these new bottles that fit easily in the strollers. Good luck and thanks for entering Jess. I can’t wait to get that figi water it really refreshing on a hot day or after a good workout! Following you (of course!) and Fiji as well! Good luck Tanisha! Thanks for entering. My username on everything is alittleglitter. 🙂 I completed all your tasks. Thanks for entering Pamela. Good luck! Good luck Denise! Thanks for entering. I did all of the above! I am @royaldixie on IG and Twitter!